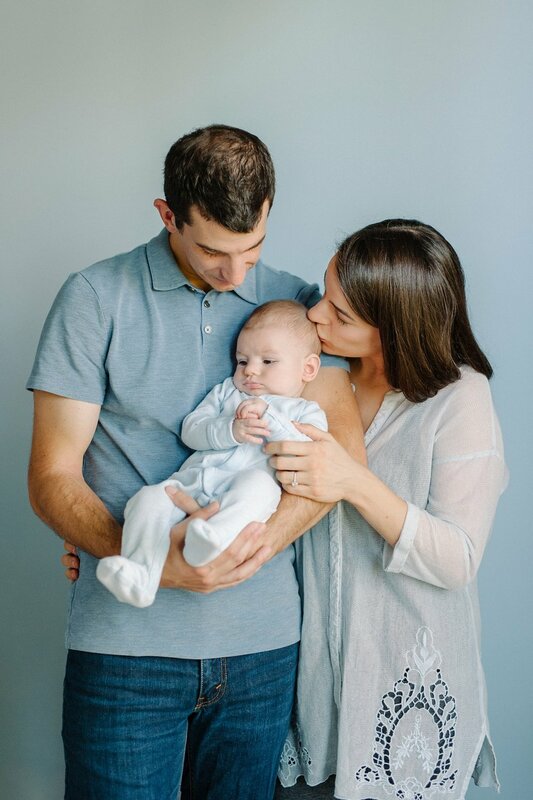 In Home Family Session and 5 tips to make it AMAZING! I find it to be a honor and a privilege when I get to continue working with past wedding clients. They become more like friends and less like clients and I LOVE that. 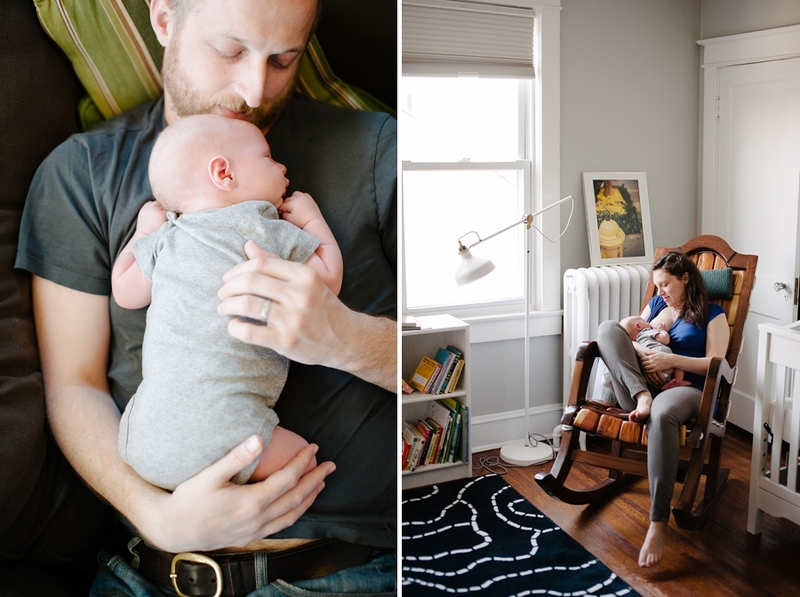 Anna and Josh’s in home lifestyle session with their little Sammy was pure magic. 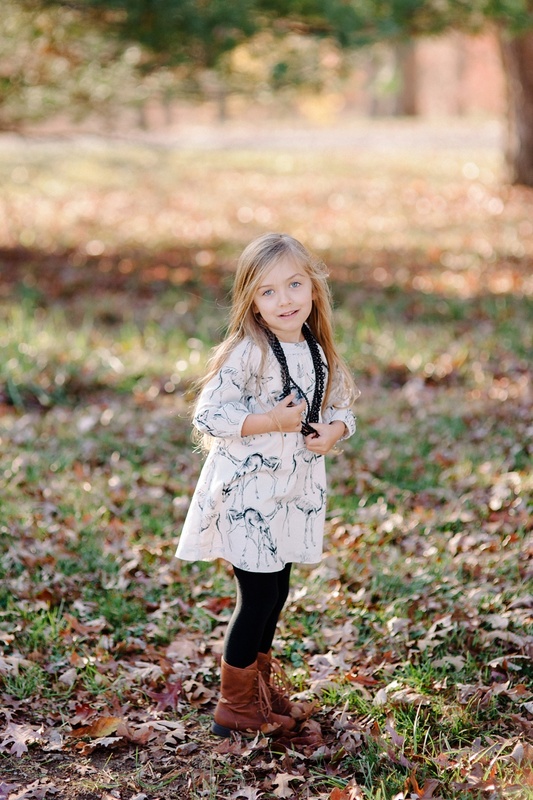 We have some great tips and tricks to make your family session go smooth as silk! In home sessions are quickly becoming some of my favorite shoots to do because it’s familiar and cozy. 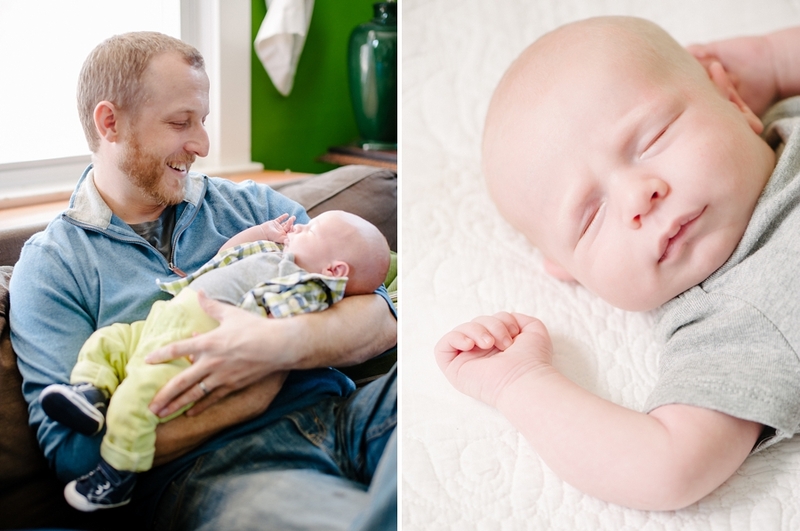 Here are FIVE tips for a successful in home lifestyle portrait session! The day of the the shoot make sure that the rooms that we will be taking photos in are clear of clutter. We may have to move some items or adjust things to get the framing right but it makes it so much easier for everyone if it’s tidy to begin with! 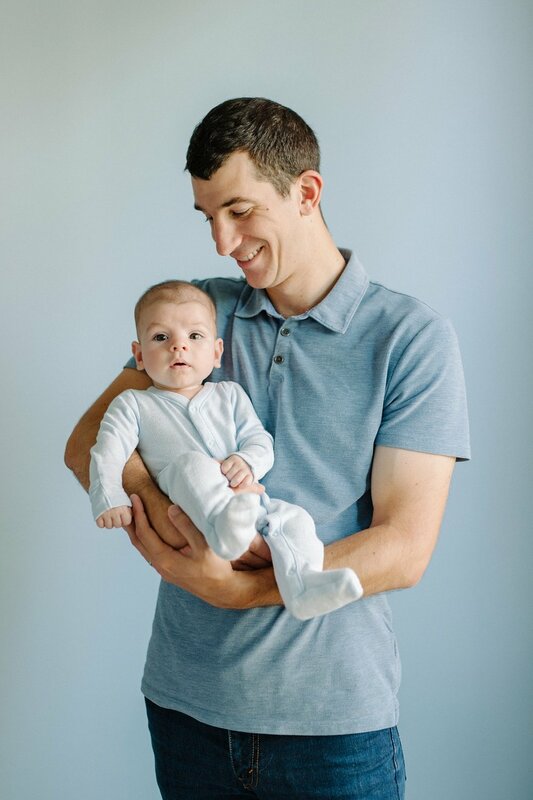 This one can be hard with newborns, but even if you as parents are tired, try to work around your little ones naps and get as much rest yourselves before the shoot so you are relaxed and can have fun! 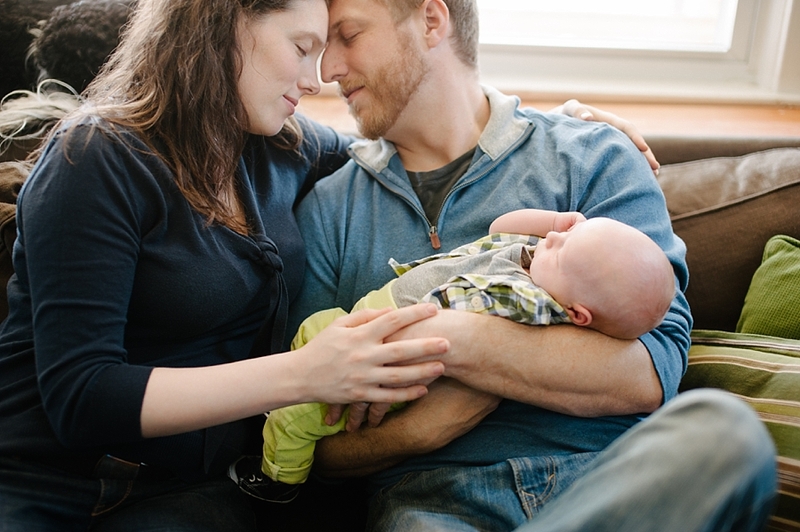 Remember it’s all about YOU and capturing your family in a natural and honest way. Don’t forget to let go and have some fun. We will get a variety of images from lovely serene moments to crazy, silly moments. Be open to all of it and it will be a blast! 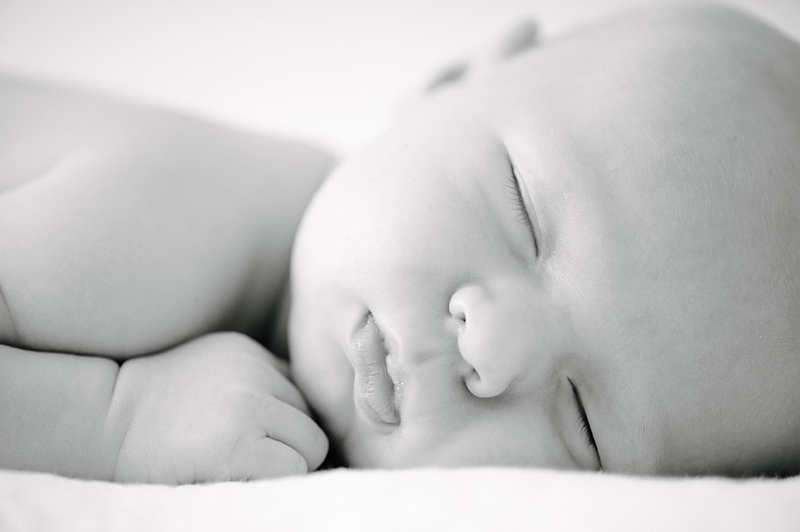 Give yourselves plenty of time especially with a newborn session. 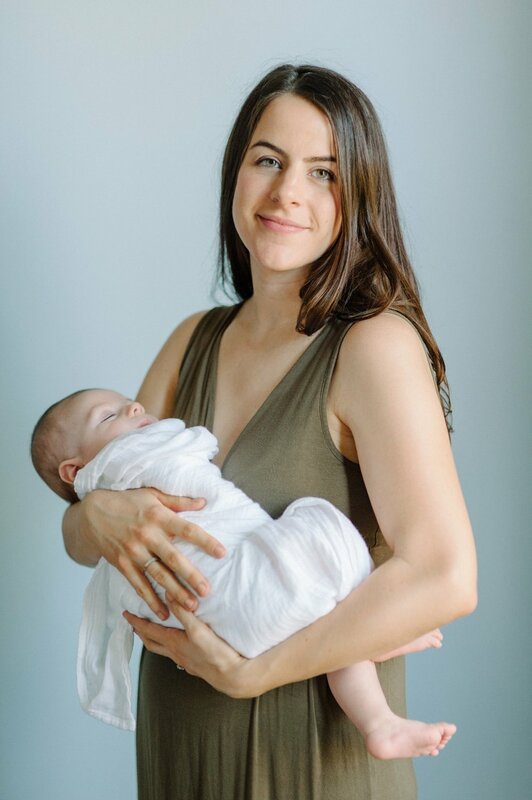 Babies and toddlers don’t know how to “listen” to our directions and we all just need to be patient and go with the flow which can mean it might not be a quick 30-45 min session. I always advise to block off at least two hours for in home sessions. If you are interested in learning more I’d love to hear from you! Message below or email me with ideas or questions about in home lifestyle sessions? Need a great photo for your Holiday cards? 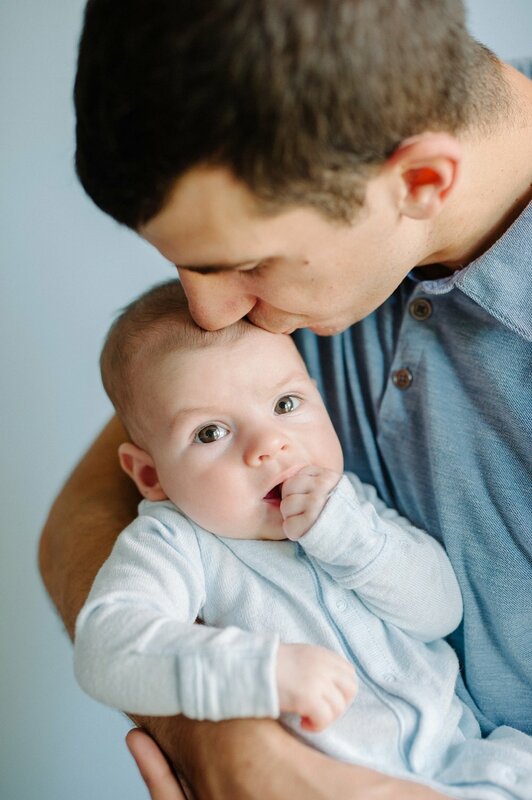 Just want a sweet image to update your family photos or do you have a new addition who needs to be captured with the rest of your brood? Well, it's that time of year! 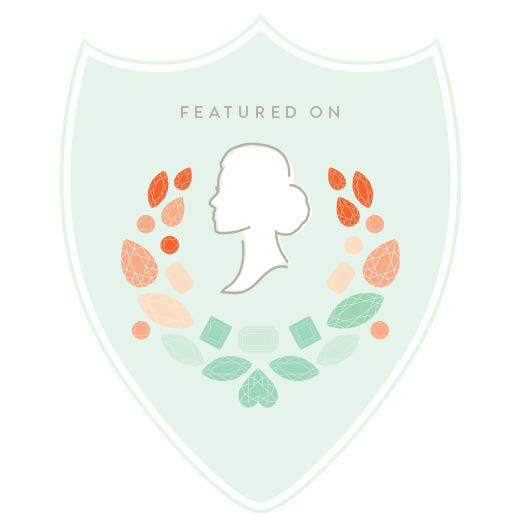 For the first time Sera Petras Photography will be hosting two days of mini sessions at Carter Coffman Tree Farm on October 19th and November 16th. 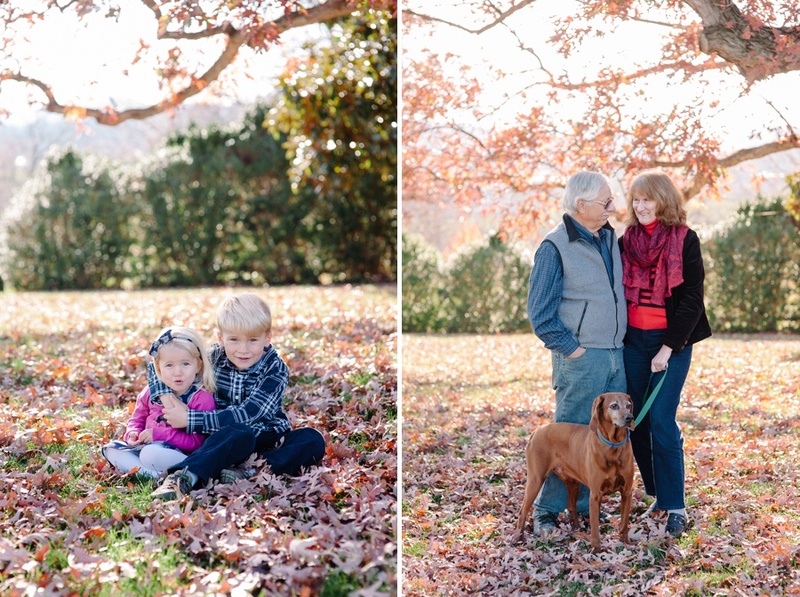 It's perfect for a fall portrait session with your family. These sessions are mini and that means they are only 30 minutes, but you'll be amazed at what we can get in such a short time frame! Once you have registered and we have set up your date and time you will receive clothing ideas and more of what to expect from your mini session. Don't wait! Register for your spot today! They are filling up fast! I met Alex at the Film is not Dead workshop last May. If you want a chance to attend you should hurry as this year will be the end of the workshops. Alex and I became fast friends over our first dinner there and have kept in touch since. I remember her telling me that she and her husband were trying to have a baby so I was thrilled when I heard the news of their bundle of joy! 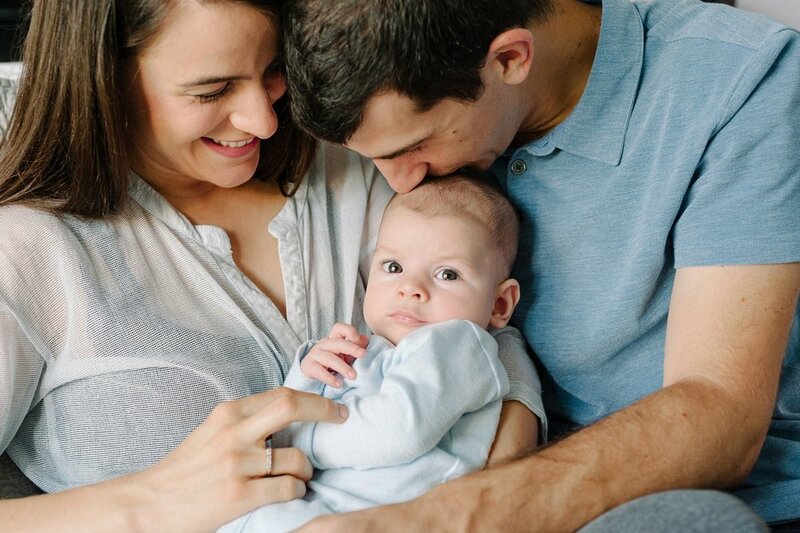 What was so amazing was when I arrived for their session Dashiell was being a little fussy and Alex, a trained opera singer, began to soothe his cries with the most beautiful song. 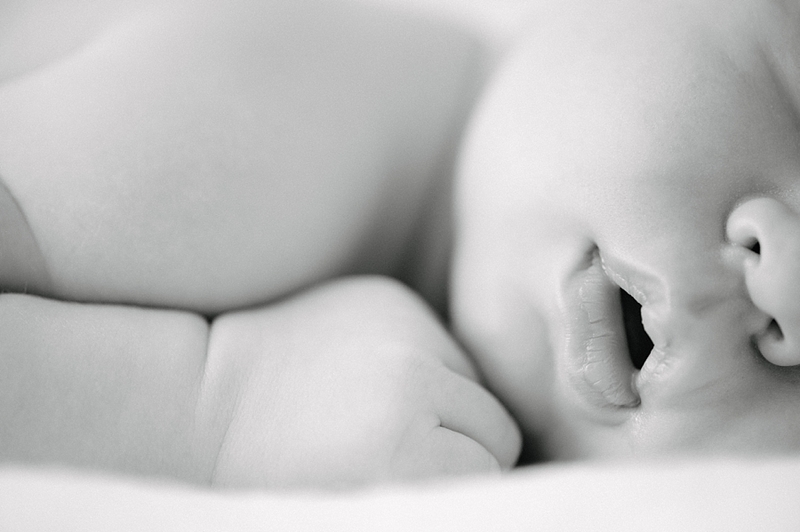 Never in my career have I gotten to photograph a baby while being serenaded by such a lovely voice! Alex is also a wonderful photographer and I knew that she trusted my eye. 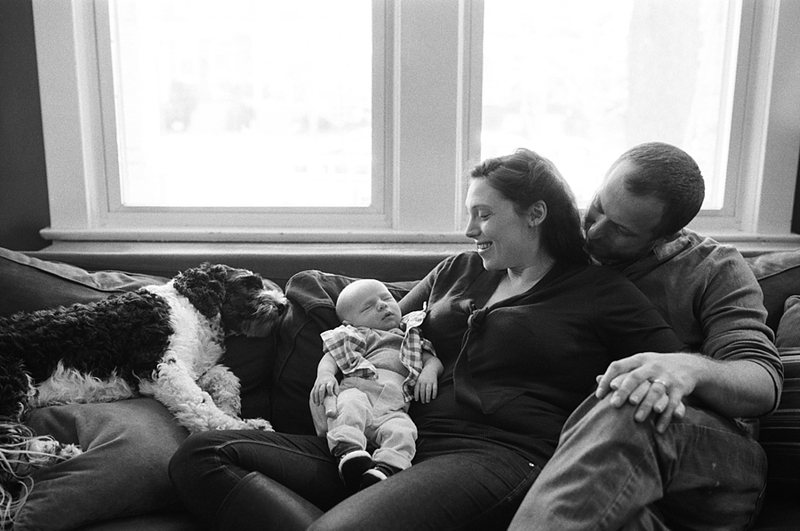 So we spent the day and captured their little family in a easygoing, natural way. 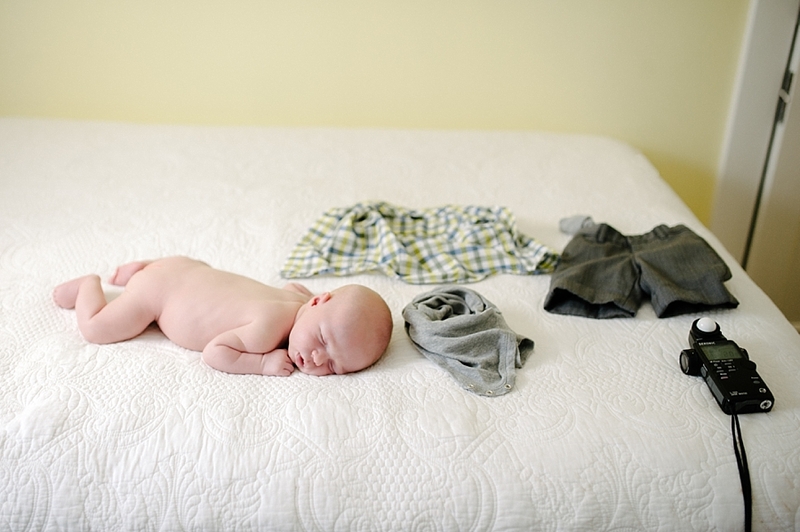 I am thrilled to share their images with you today. It's a heavy mix of film with some digital thrown in for good measure.